Juventus legend Andrea Pirlo has urged Paulo Dybala to train with the same desire as Cristiano Ronaldo in order to secure a regular starting role with the Bianconeri. 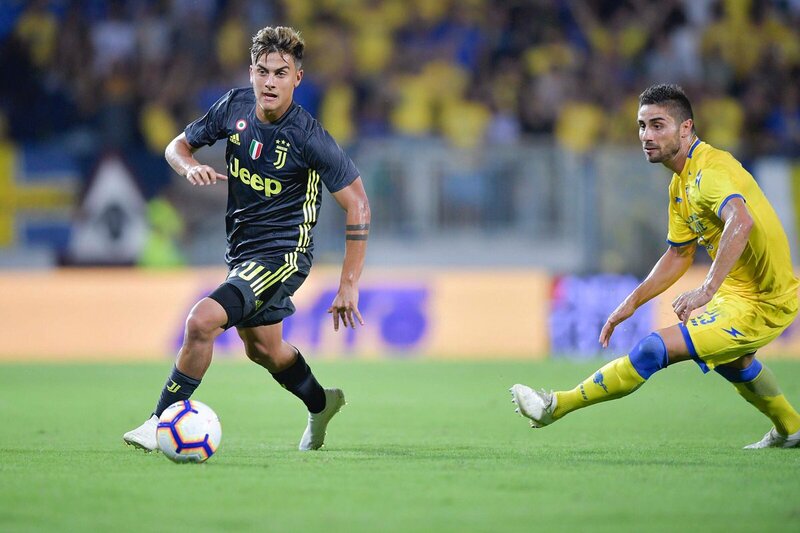 The Argentina international has witnessed a tough introduction to the new Serie A season and he has managed just 100 minutes of action from the first three matches. “Despite Pirlo’s comments, Dybala’s future has been greatly discussed across “ the media over the past few days and Palermo president“Maurizio Zamparini has recently“ confirmed that there are clubs from Spain and England, who are prepared to offer him the escape route at the turn of the calendar year. Dybala recently witnessed a frustrating international break after managing just one substitute appearance for Argentina and that surely came as a surprise, given the country were without their talismanic captain in Lionel Messi. The Barcelona star’s desire to play on the right wing had often forced Argentina to keep Dybala on the substitutes’ bench and that trend continued during the recent internationals against Guatemala and Colombia despite the Blaugrana star making himself unavailable. Dybala could feature for Juventus this weekend they entertain Sassuolo at the Allianz Stadium.